Take the Ultimate Love Quiz at 7:10am with Bill Lacy! Tops Gift Card — Tops has sweet deals for your sweeheart! 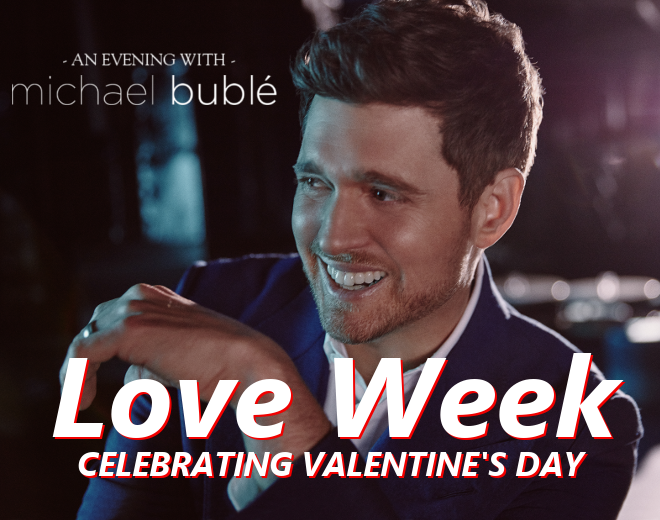 Plus, you can sign up for BONUS PAIR of Michael Bublé tickets! ﻿Your browser does not support iframes. Please visit http://whtt.listenernetwork.com/Contest/ELSXOP. BONUS TICKETS WINNERS: Angela Diebold, Kristin Edwards and Cynthia Trzyna!